Print excellent, high-quality prints in color and monochrome on a wide range of media. 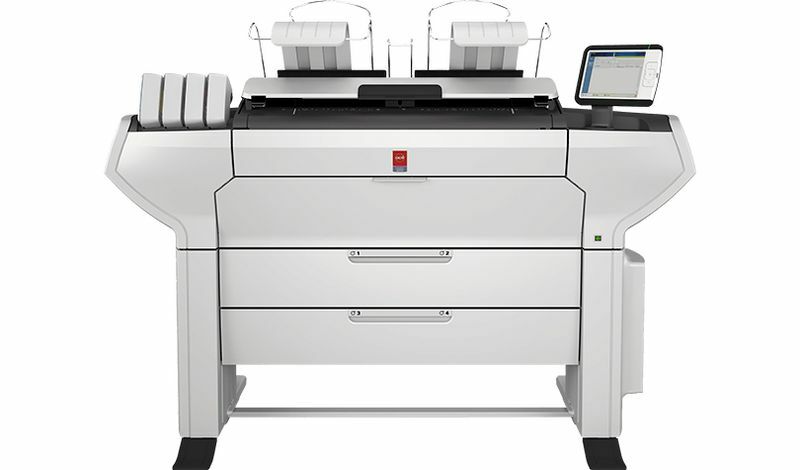 The Océ ColorWave® 3500 printer offers rock-solid reliability and unparalleled ease of use with smart innovations that reduce delays and avoid misprints. Confidently print technical documents and high-quality graphics where every detail of data is critical. With the Océ ColorWave 3500 printer, you can enjoy low-maintenance and high-productivity.